Winona LaDuke: "I have made a commitment to grow the future, to grow hope. Here at Omaa Akiing ... we are doing that." 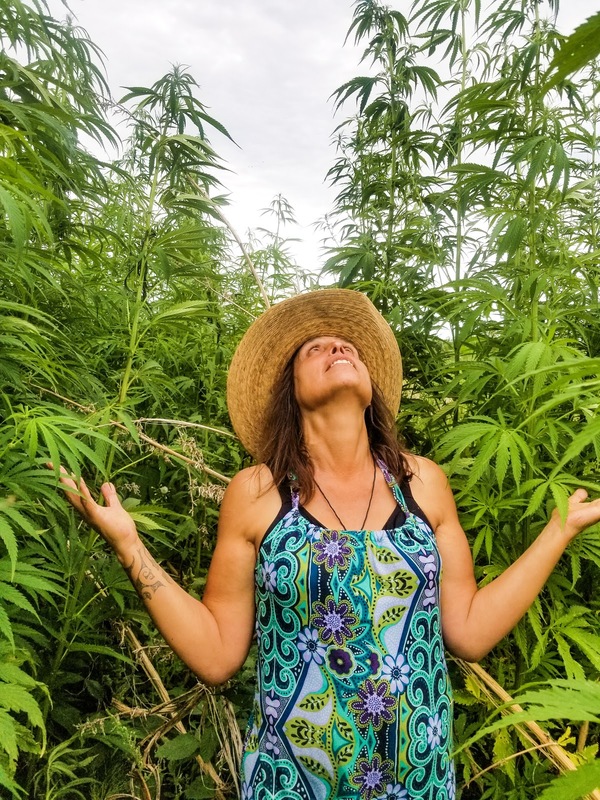 Winona LaDuke has just announced a summer update regarding her "Winona's Hemp and Heritage Farm" dedicated to harvesting and cultivating hemp as well as heritage varieties of corn, beans, potatoes, squash, Jerusalem artichokes, and tobacco. In an email message from LaDuke on behalf of her website www.WinonasHemp.com, she says, "I have made a commitment to grow the future, to grow hope. Here [at] Omaa Akiing, in the land to which the people belong―we are doing that. I am so thankful for your support and hope you will join us as we move ahead. This past few months, we have been fortunate, and have put our hearts, minds and bodies to the beauty of bringing life; that is seeds and hope. Winona’s Hemp and Heritage Farm is coming alive. From the field of dreams, that one day we would have a hemp farm, and grow food for our people; we are seeing that happen. This spring, we began cultivating our farm with prayers, tobacco, our hands, horses, and our small tractor. This is the beginning. With the power of love and commitment, people have come together to plant our heritage varieties of corn, beans, potatoes, squash, Jerusalem artichokes, and tobacco; asema, as it is called in Anishinaabemowin ― tobacco. The farm began to take life. We put up new fences, knowing that good fences make good neighbors; and that our now fifteen horses need good fences. That is a good deal of work, and I am grateful to all who came to make that possible. Our herd grew in numbers so we could have horses for young people to ride, and horses to work our fields. We are just beginning. The horse nation returns to our territory, and we are grateful to be here for this. In this, we’ve asked the Dakota, our relatives to the west to join us, and begin to remind us of horse songs, and the medicine of horses. We are grateful for these relationships and remembering our long time relatives. Then has come the hemp. That has showered upon us. This past year, you all helped me buy the farm―Winona’s Hemp and Heritage Farm. On this farm, we have some small plots of hemp varietals, including some hemp varietals which are high in CBDs. Those we are growing for our people. We had some major challenges in securing hemp fiber seeds, perhaps as a result of the Trump Administration, but that too has been overcome. In May, I secured a tribal lease to the tribal hemp field from the White Earth tribe. Last year, they went to great lengths to secure premium fiber varieties from French, Italian, Ukrainian, and Canadian hemp cultivars. With a very successful crop, the tribe created a strong foundation. Since the hemp crop was not harvested, the field reseeded itself. Some of that hemp is eight feet tall. We harvested significant amounts of stalks for fiber, and are investigating the decordication options available after a successful retting of the field this past year. We intend to expand these cultivars which are now in their second year of adaption to northern Minnesota. We anticipate in the upcoming year to grow out wild cultivars in these fields from Nebraska and Minnesota, to strengthen the varieties. Our goal is to develop quality hemp fiber varieties in this and other fields. With each passing season, we are learning. We are building the future we want to live in. This is the field of dreams, this is the growing of hope for our region. As you may remember, Minnesota once hosted eleven hemp mills. Those mills are no longer here, but they remind us of a locally grown economy. This is an economy which is remembered by elders in northern Minnesota; elders whose families made rope, or made clothing. We remember this story, and bring it back. We also recognize the Indigenous leaders who have urged a return to hemp―John Trudell and Alex White Plume. Indeed, Indigenous people have a long history with hemp. The name Tuscarora, refers to People of the Hemp shirts, I am told. Today, I have almost 8 acres of hemp and now need to move forward. A generous donation from Project Earth has moved us towards purchase of a small decordicator; and now, I am looking to buy a building―a building where the work of making rope, making thread can come to be. I am going to grow a local economy; because that is what we all need to do. 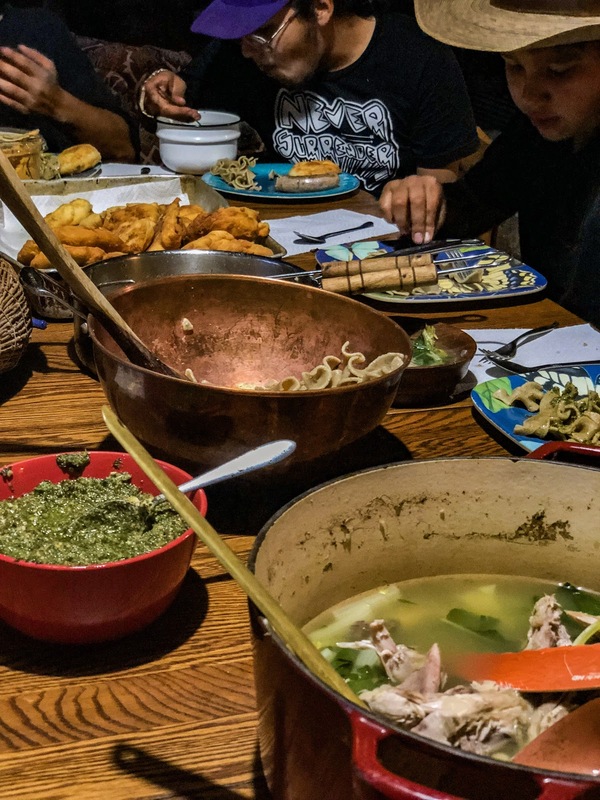 I am going to work with my community and grow this mino bimaatisiiwin back―local food, local energy and local hemp; and we are going to share that story, and learn from our success and mistakes equally, so that this story can be re made and told everywhere. As I walk through the plants, I look to see which are males, which are females, and learn with the plants. They are indeed generous teachers. The hemp is ready to come back to our economy and Omaa Akiing here on this land. I want to make rope for all of us―whether Sun Dancers, or sailors; and I want to make fabric, because this is the fiber of the past and the future. I want to be part of the many who will grow hope. That’s what we must do; grow hope and our future. We are ready for the next steps for Winona’s Hemp and need your help.Please join us and invest in Winona’s Hemp. Why can't a former candidate for US President get a farm loan for cheap property in SD, NE, or MN? I found a suitable MN farm with a livable house for $20,000 on Zillow. Winona Laduke is a mostly Jewish con artist wanna be Indian out to steal from you. She's a hemp rebel, now that it is so safe your grandma can farm it. She will have to fake her own raid. Poverty Pornographer.